Ragettli, S., Pellicciotti, F., Immerzeel, W., Miles, E., Petersen, L., Heynen, M., Shea, J., Stumm, D., Joshi, S., Shrestha, A. (2015). Unraveling the hydrology of a Himalayan catchment through integration of high resolution in situ data and remote sensing with an advanced simulation model. Advances in Water Resources (78). 94-111. A time lapse video of the retreat of Fox Glacier and the accompanying slope failures has been put online by Brian Anderson. 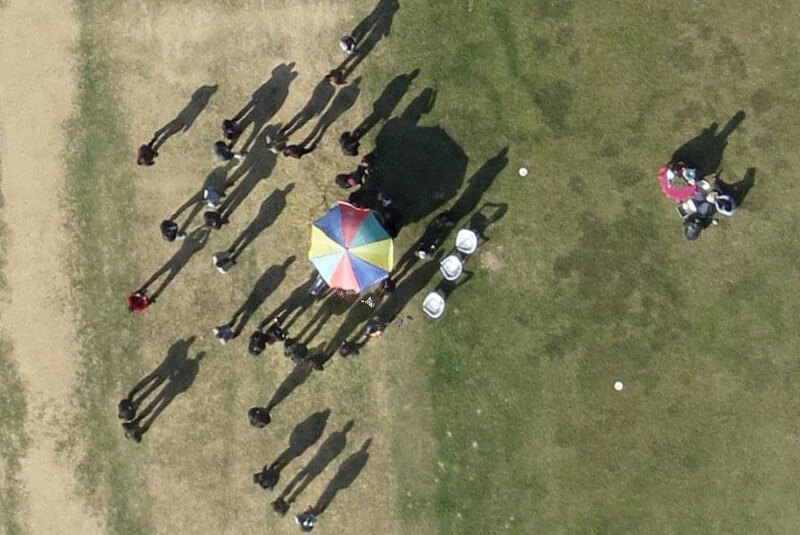 GlacierHub featured an item about the UAV workshop in Kathmandu and the UAV studies performed by us in Nepal. 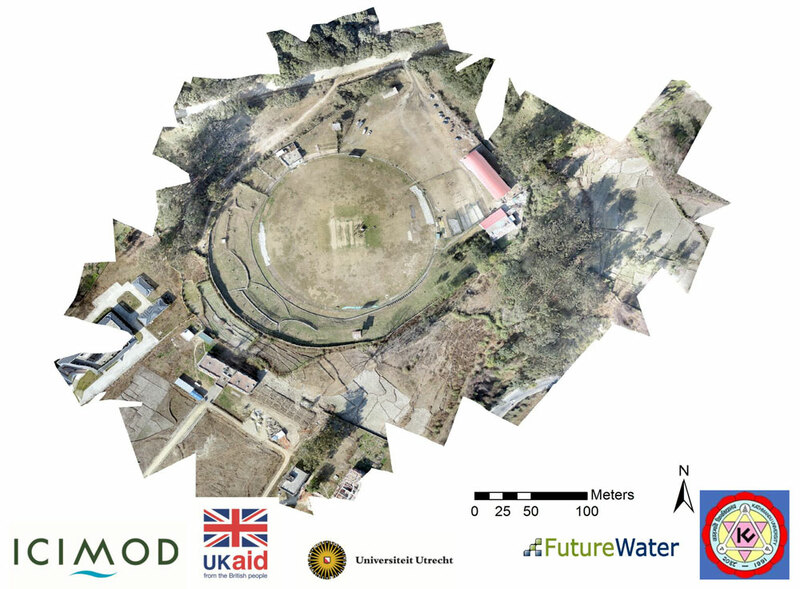 Utrecht University together with ICIMOD, FutureWater and Kathmandu University organized a successful workshop in Kathmandu titled “Glacier monitoring in the Himalayas using Unmanned Aerial Vehicles” . In the morning a broad overview was presented of potential applications of UAVs in different fields with a particular focus on glaciological applications. In the afternoon a successful demonstration was conducted on the cricket pitch of Tribhuvan University. The workshop was attended by representatives of the Department for International Development, the army, the police, the civil aviation authority and universities. UAV manufacturer senseFly from Switzerland uses our Lirung Glacier UAV study that was performed using their Swinglet CAM UAV as a case study to promote scientific use of their drones. Currently a glossy article is available and soon there will be an addition to their website as well.